Now, as any mother knows, when you’ve got kids, regardless of whether they’re toddlers or teenagers, life seems to go at a million miles an hour. You complete one task, such as collecting the kids from school, to immediately throw yourself into another. It’s this hectic way of life that can often lead to us mums neglecting ourselves and our health. When I say health, I’m talking about both our physical and mental health, as each is equally as important as the other. As parents, a lot of us like to think that we are invincible and that we can rush around and leave little time for ourselves, and not feel the impact. Unfortunately, that’s not the case – if we fail to look after ourselves properly, our minds and bodies will feel the impact. So it’s of the utmost importance that even when life is busy, we make time for ourselves. Of course, for a lot of us mums, that’s easier said than done. It’s not like we can just snap our fingers and add a couple of extra hours onto the day, is it? We might not be able to extend the day itself. However, there are ways that we can ensure that we are able to look after our mental and physical health, and keep ourselves healthy. To give yourself time to relax and unwind before the day starts, aim to get up an hour earlier. Use this hour to prepare yourself for the day. 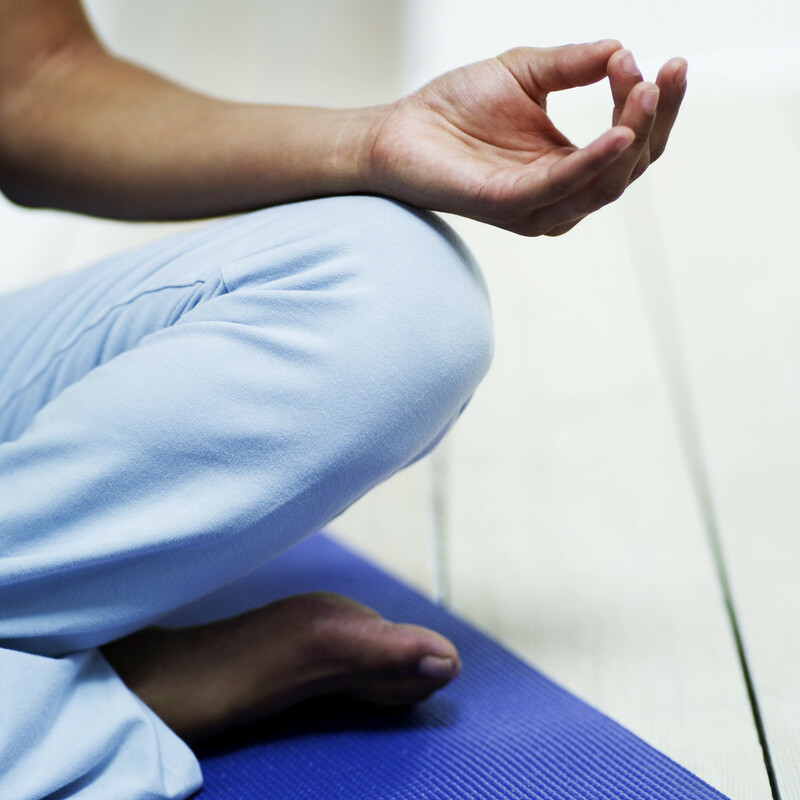 Take a shower, get dressed, and then spend some time practising meditational exercise, like yoga. Yoga offers a fantastic way to calm and relax the mind – making it more likely that you will stay calm throughout the day, and feel better for doing so. Obviously, if you’re going to get up earlier, it’s probably a good idea to go to bed an hour earlier, so that you’re not missing out on sleep. (With a hectic schedule, you need as much sleep as you can get.) There are various apps that allow you to work out how much sleep your body needs, and also, the time that you should go to bed, to get up at a certain time. A mistake that many mums make is refusing to accept help. Don’t fail to accept help, let the people who care about you help you. Whether your parents want to watch your kids or a friend wants to help you clean your house, don’t be too proud to accept help. By accepting help, you will have more time to focus on yourself. Be more mindful and focus on the task at hand. For instance, while you’re hanging out the washing, don’t obsess over all of the other things that need doing. Instead, simply focus on the present – the here and now. This doesn’t just apply to housework, but to anything. For example, when you’re playing with your little one, focus purely on them and what you’re doing together. Let your other stresses and worries slip away – you can focus on them later on. The thing is, when we obsess over stuff, it causes us to become wound up and stressed out. This isn’t good for our mental health. As being stressed can cause insomnia and can also make you more prone to conditions like depression. At times when you feel like everything is getting on top of you, stop and take ten deep breaths – inhale, wait three seconds and then exhale. Remember, aim to focus only on the task at hand and nothing else. A major benefit that we have as modern mums is the internet. You see, unlike our own mothers who had to leave the house to get anything done, we have the benefit of the internet. We can order anything that we need via the internet. For instance, as well as being able to order food online for direct delivery to your door, you can order contraceptives like Yasmin online. As well as various other medications. Making it easier than ever before to put yours’ (and your family’s) health first. Not only can we order whatever we need to online, but you can also use the internet to help to make it easier to fit exercise into your daily schedule. YouTube is an amazing resource and one that is incredibly beneficial for busy mums. As there are various tutorials for all sorts of workouts, among other things. There are even online classes and workshops for reducing stress and being more positive. The internet is the most amazing resource and makes it much easier to look after ourselves. When you’re a parent, life can get busy. However, that’s not an excuse for failing to look after yourself. "I Got My Bright Little Sparks Crafting For Bonfire Night"
"Are You Britain’s Most Fruitful Family – Share Your Life Hacks With Nature’s Finest To Win £1000"